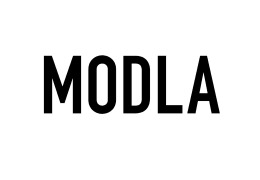 Modla is a collective of 3D artists and designers based out of London, UK; working with brands like Nike, Converse and Reebok, using 3D printing to create bespoke artwork, installations and limited edition products. 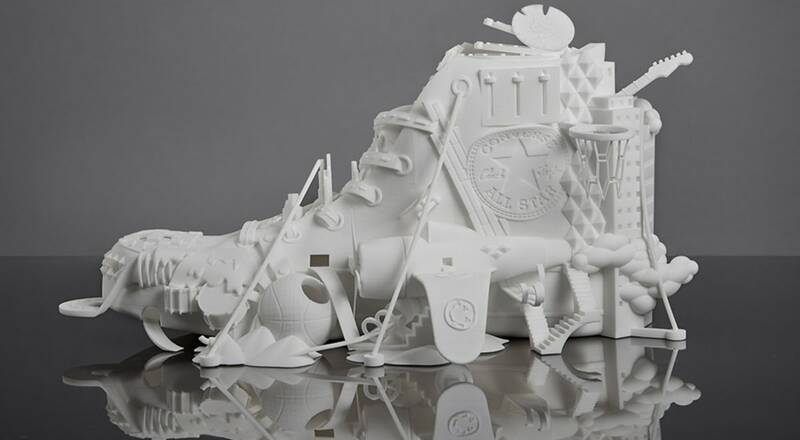 3D printed sneaker art - a North America first show of their work, including their globally hyped Chuck Hack sculpture. Snapbacks - a brand new range of limited edition 3D print snapbacks, with interchangeable 3D logos and badges. 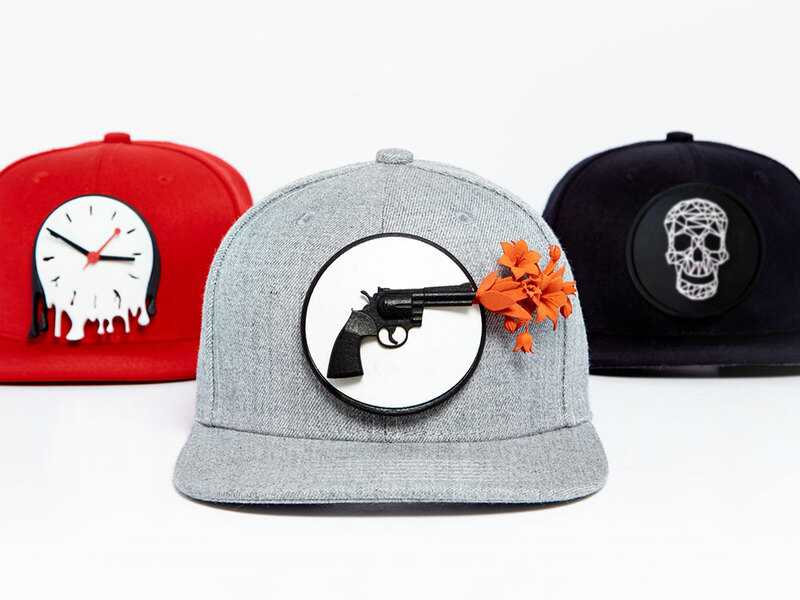 Watch out for their 5 x 1-off premium snapbacks with badges 3D printed in gold and silver. ComplexCon installation - an explosive, 6ft tall, 3D printed ComplexCon logo on the expo floor.